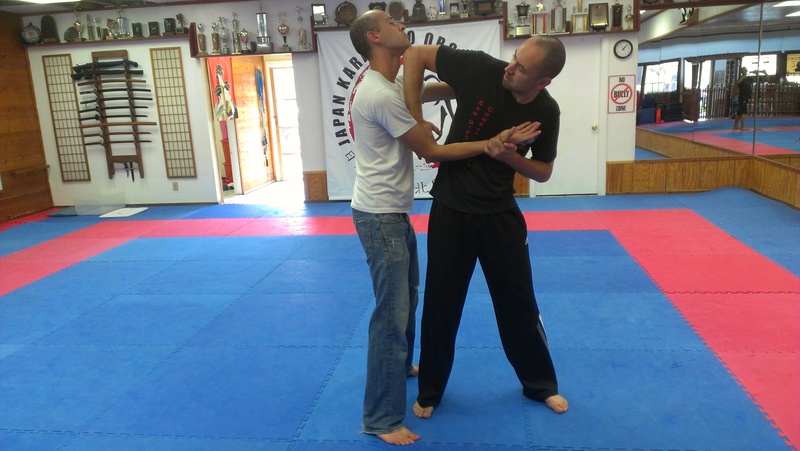 Our Saturday morning class starts at 7:50a and is reserved for Advanced Krav Maga Students. 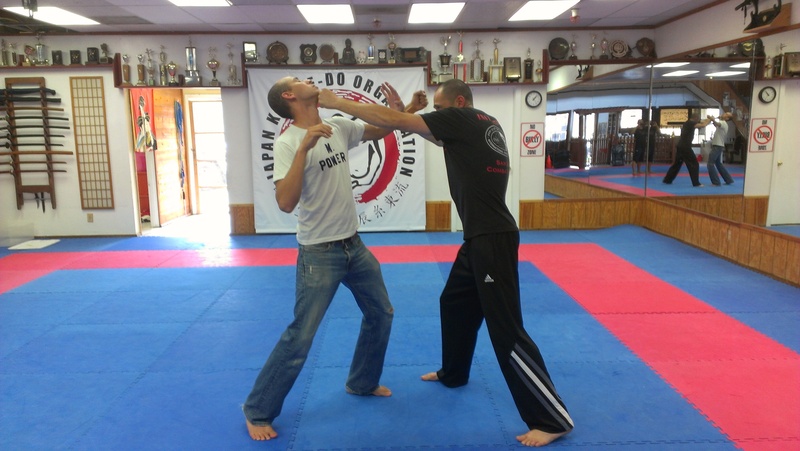 Designed to fine tune the skilled as well as expert Krav Maga students. 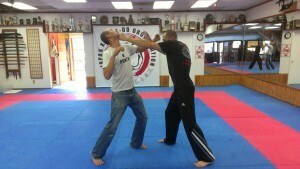 Remember, the class starts promptly at 7:50am at the Carlsbad gym location.